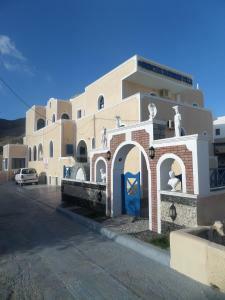 The Princess Santorini Villa is located at 200 meters from the famous black sand beach. 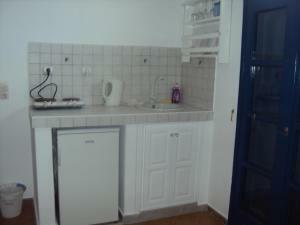 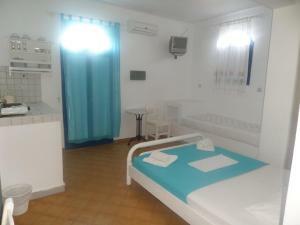 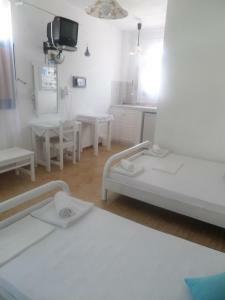 It offers affordable accommodation with free wireless internet access. 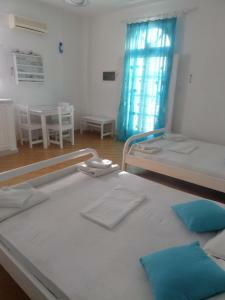 The hotel enjoys an ideal location in the center of Perissa.